In addition to the oral hygiene measures that anyone can do at home, every six months a professional cleaning by a dentist or dental assistant should be performed. 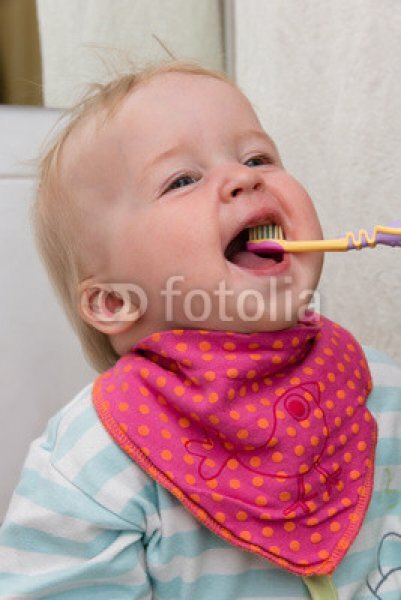 In addition to all oral hygiene measures, aesthetic aspects have a high priority as well. The teeth should be and stay as bright and white as possible. As long as it has to do with layered stains and plaque, it can be done with mechanical plaque removal or professional dental cleaning. However, if it concerns the "inner" color of the tooth, this can only be changed with tooth whitening (bleaching). 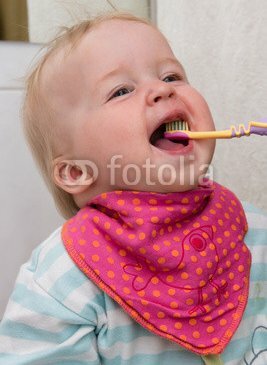 For this, clean teeth are a prerequisite.